The project contains functionality to display entries from Notes views in categories, but in flat lists. See a live sample. 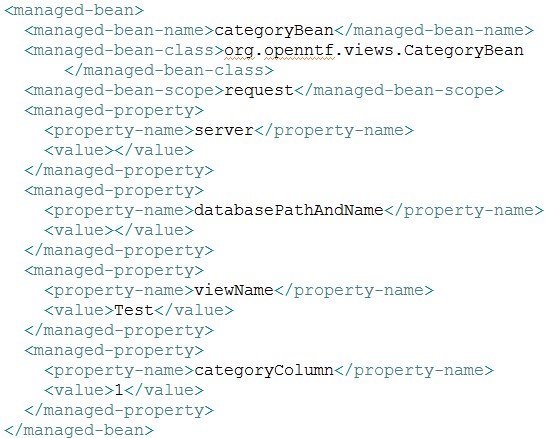 The managed bean reads view entries from NSFs and then categorizes the ones with the same column values dynamically. In XPages repeat controls with nested repeat controls can then be used to display the data without querying the view again. Discussion | Will this work with DB2?